Sometimes while working in Windows 10, it happens that we accidentally delete some desktop icons. In future, we may need those icons so it is always better and advisable to restore those missing icons beforehand by making use of a very helpful feature provided by Windows 10. 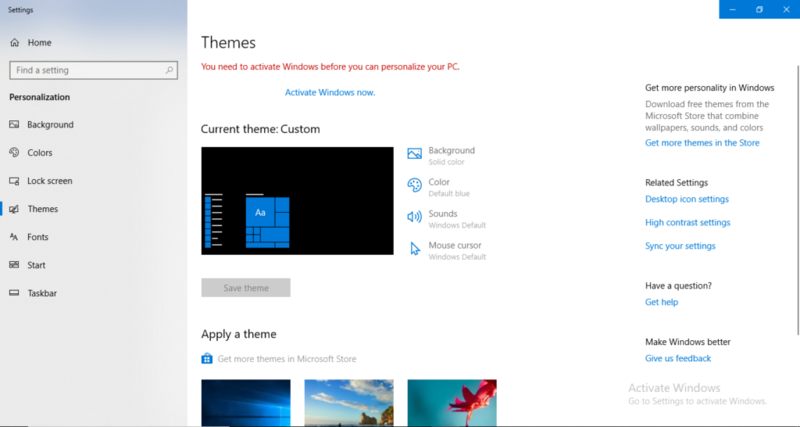 Mostly, the default icons are This PC, Recycle Bin, Control Panel, Network etc. However, if you do have any other default icons too, then you can restore them very conveniently. 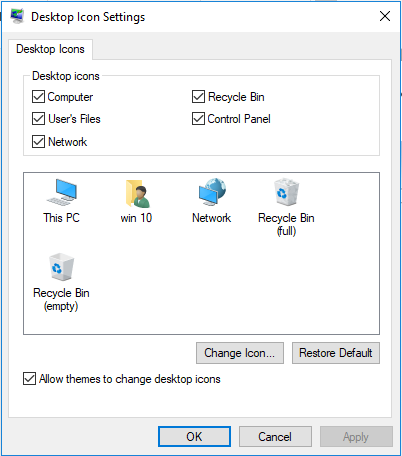 In this article, we will guide you through a very simple method to restore your missing desktop icons on Windows 10. 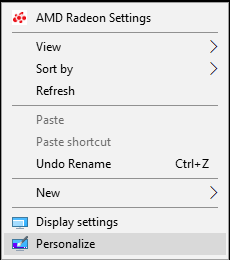 Now click on Desktop icon settings under Related Settings shown on the right-hand side. From the window shown above, click on Restore Default. Then click on OK and all your missing desktop icons will be restored. By following the steps mentioned above, you can easily restore all the missing icons that you previously deleted accidentally. 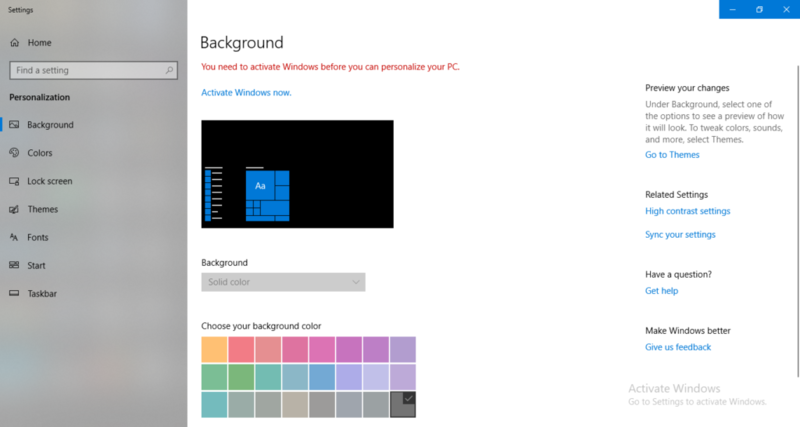 So now, it is absolutely not a big deal for you to get back your missing default icons using Windows 10.